Hello, my name is Amine. as a Product design Intern. Read more. Voyaj is a platform that helps connect travellers and hosts worldwide for authentic cultural exchange and aims to bring back hospitality in the world. 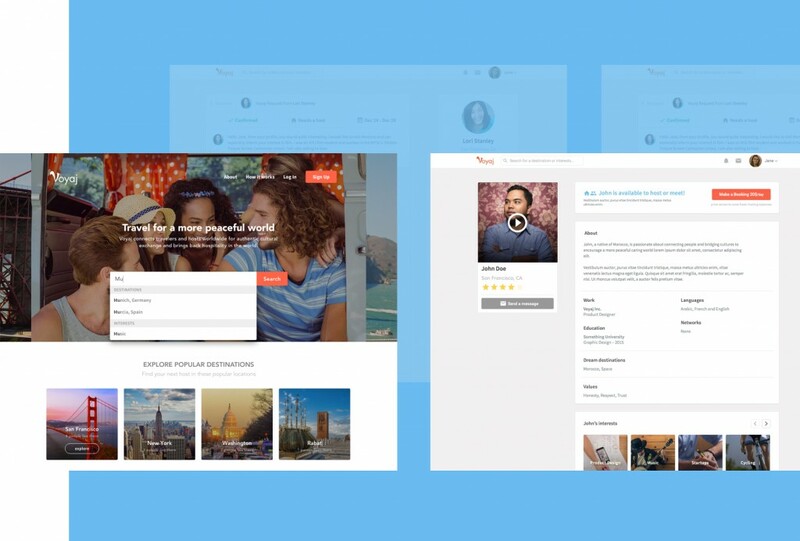 The app uses common interests between people to help them find the best matches. 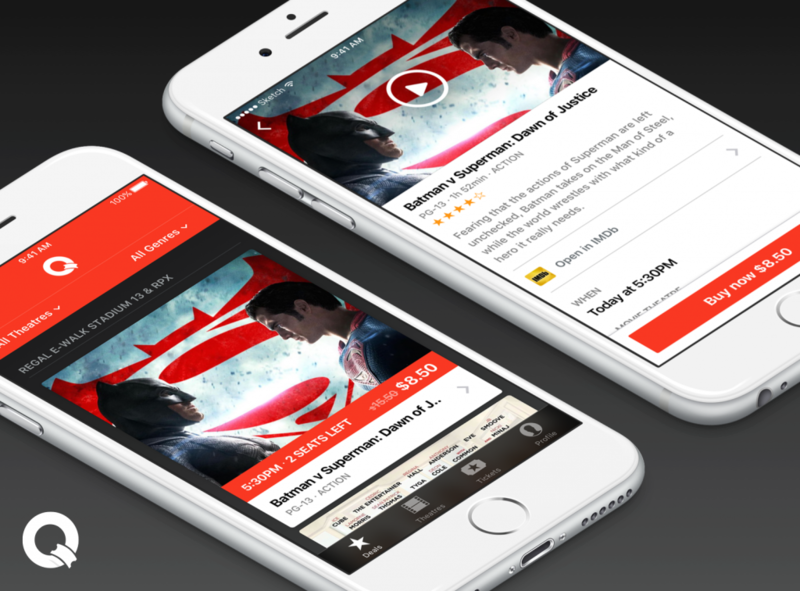 QuickTix is an app that offers last minute movie theatre deals. 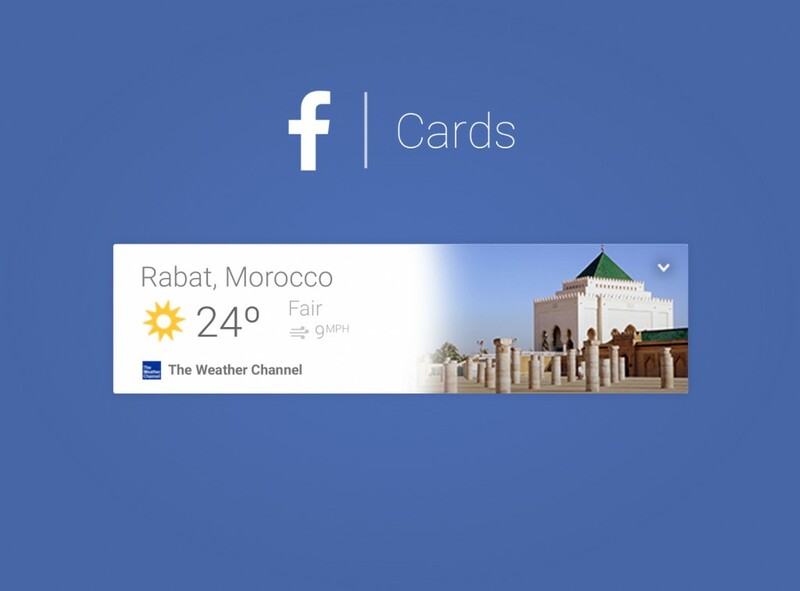 Facebook Cards is a Google now approach to the Facebook timeline. This is a design experiment I launched before my internship at Facebook. 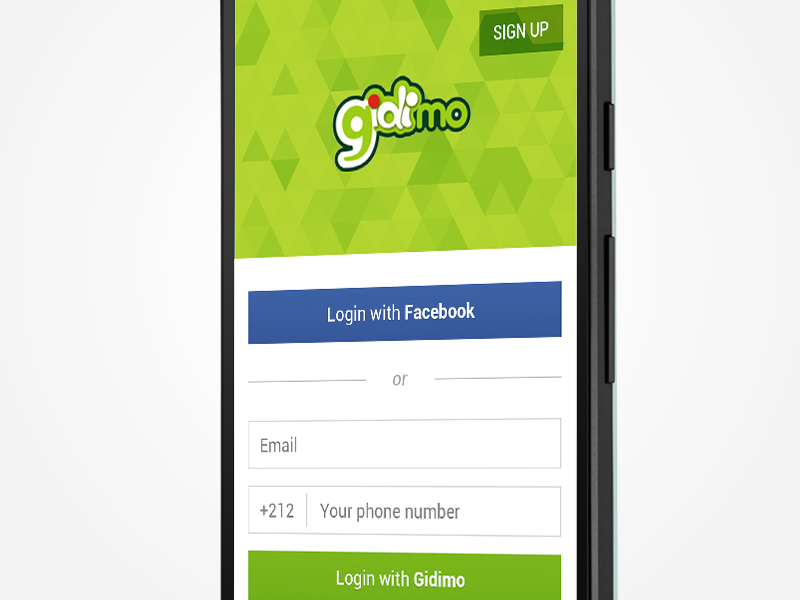 gidimo is Africa’s first dedicated mobile learning and personal growth platform, produced by Gidi Mobile Ltd, a young startup from Nigeria.